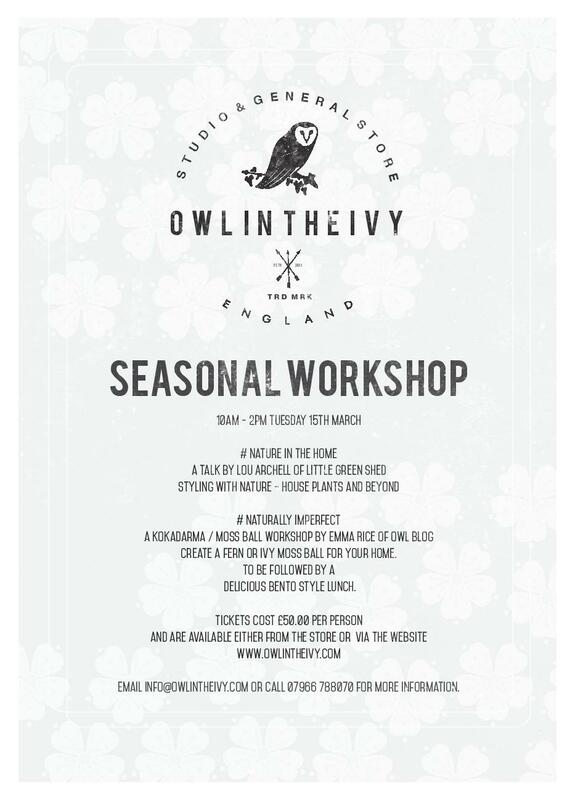 Next Tuesday (15th) March, I shall be joining the brilliant Emma Rice in a little seasonal workshop at her beautiful lifestyle store, Owl in the Ivy in Bath. A celebration of Spring, I shall be talking about Nature in the Home and sharing how the idea started and how you can use items from nature in your home decor and styling. 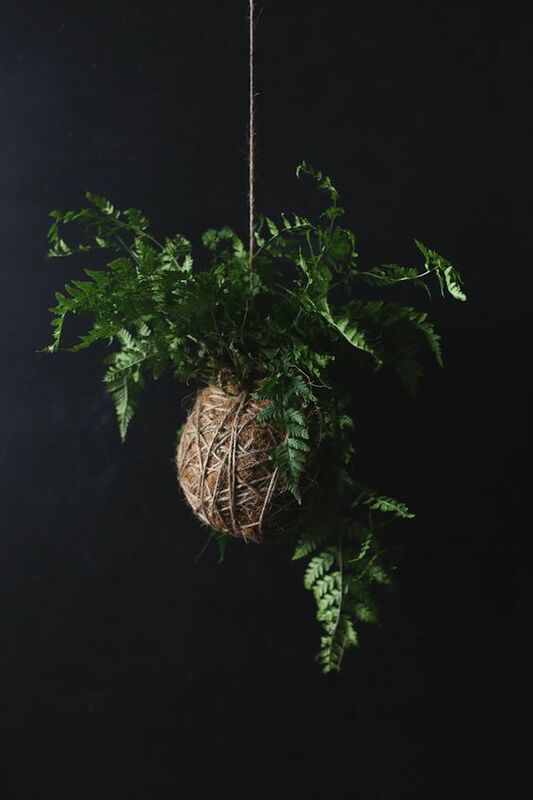 Following my talk, Emma will be showing us how to create a moss ball (Kokedama), you will each be able to create these beautiful Japanese works of natural art. Followed by a delicious bento style Japanese lunch. Tickets are very limited and are available via the store or email Emma on info@owlintheivy.com.